This is critical. The key word of the Passover/Communion ritual is ‘remember.’ If you say, the Exodus story isn’t your story, but instead, happened to other people back then, then you are not a member of the people of Israel. 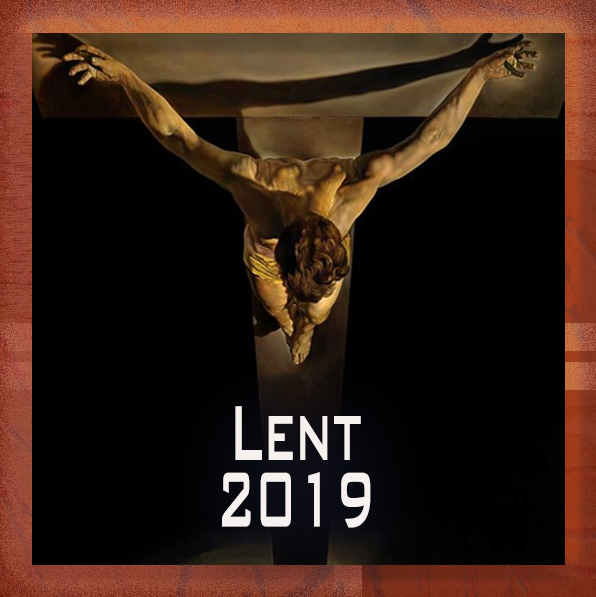 Communion becomes a meaningless ritual when it is disconnected from our personal experience of the passion story. The new Pharaoh forgets that the arrival Joseph’s people saved his nation. So, we see the US Congress fearing to enact new immigration policy. Why? Is it that we have forgotten our personal history as an immigrant people? 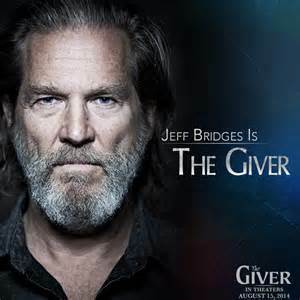 The current movie, The Giver, highlights a people’s need for remembrance. Segregating history to the purview of a few academics, or to one “Giver,” always leads to loss of spirituality. Color drains away from a people focuses on avoiding reality. We should welcome conflict, diversity, and connection with the outside world.